The Imperial College Academic Health Science Centre (AHSC) is a strategic partnership between Imperial College London, Imperial College Healthcare NHS Trust, The Royal Marsden NHS Foundation Trust and the Royal Brompton & Harefield NHS Foundation Trust. 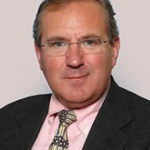 Its aim is to improve patient outcomes by harnessing scientific discoveries and translating them efficiently and effectively into new diagnostics, devices and therapies for patients, in the NHS and beyond. 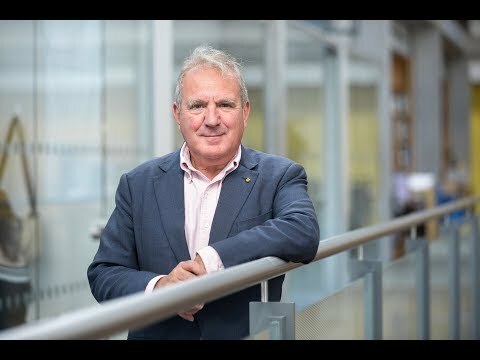 In this video, Professor Jonathan Weber, Director of Imperial College AHSC, outlines future plans to advance clinical care through research, education and training, as well as describing the role AI (Artificial Intelligence) is likely to play in the delivery of healthcare.